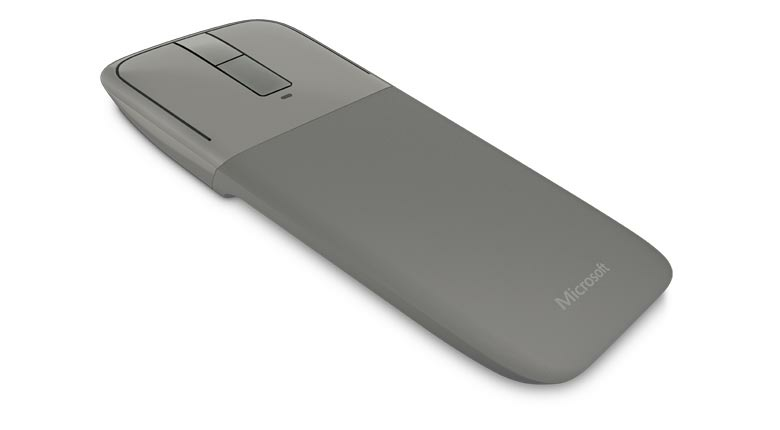 Ultra portable tablet companion We’ve made our award-winning design of Arc Touch Mouse even better for those on the go. We’ve added Bluetooth 4.0 Low Energy. A clutter-free and reliable experience that works from up to 30 feet away. Utilizing the latest in Bluetooth technology, consuming less power. Take advantage of BlueTrack Technology, which combines the power of optical with the precision of laser for remarkable tracking on virtually any surface.2 Even use it on a rough wood surface or carpet, with BlueTrack Technology.